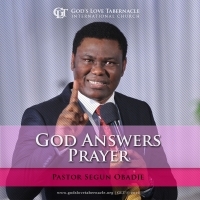 The wonder of God’s power signifies the intelligence, efficacy and promptness of God’s power. 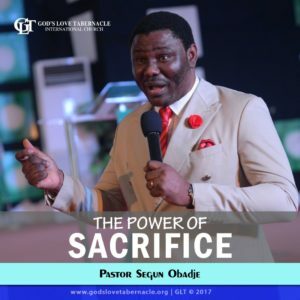 The power of God has the ability to wrought special miracles in the lives of people. This same power is able to meet any need no matter how great it is. Do you have a longstanding need that you think cannot be met? 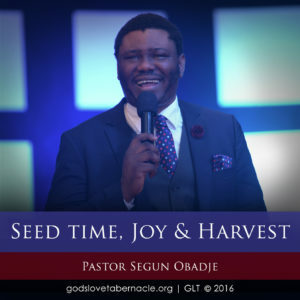 Are you in a hopeless situation? There is nothing too hard for God to do. Before Him, no case is hopeless. However, we must repose faith in the God’s power for it cannot fail. 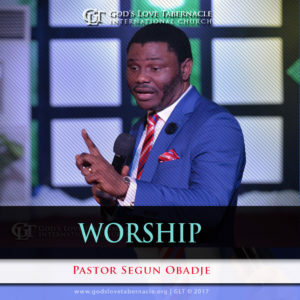 With desire in your heart, listen to this prophetic teaching by Pastor Segun Obadje as he wrought mighty works through the power of Jesus. 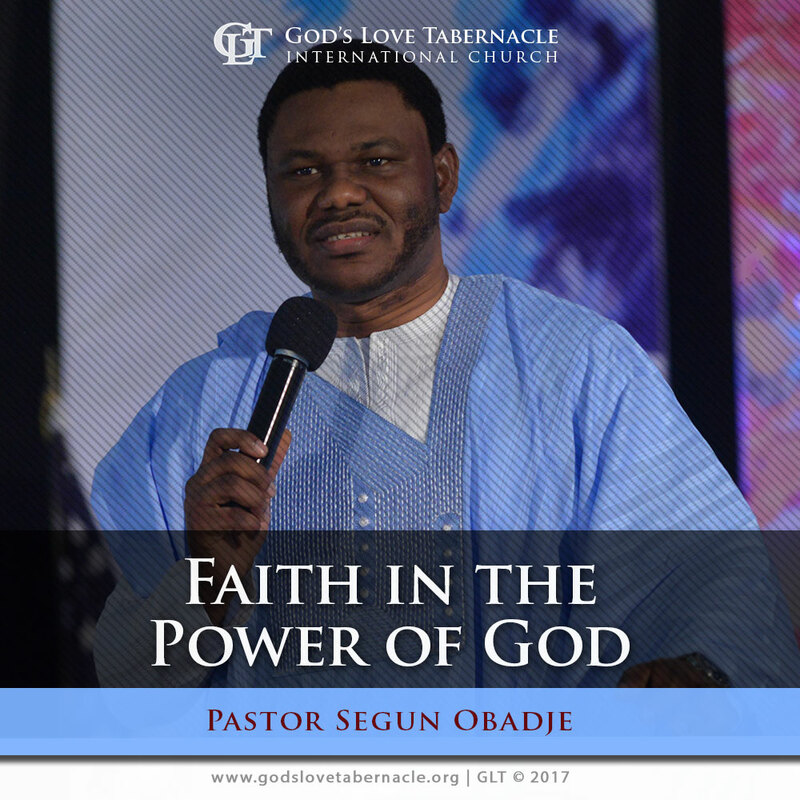 Click the Add to Cart Button to have instant access to Faith In The Power Of God by Pastor Segun Obadje.